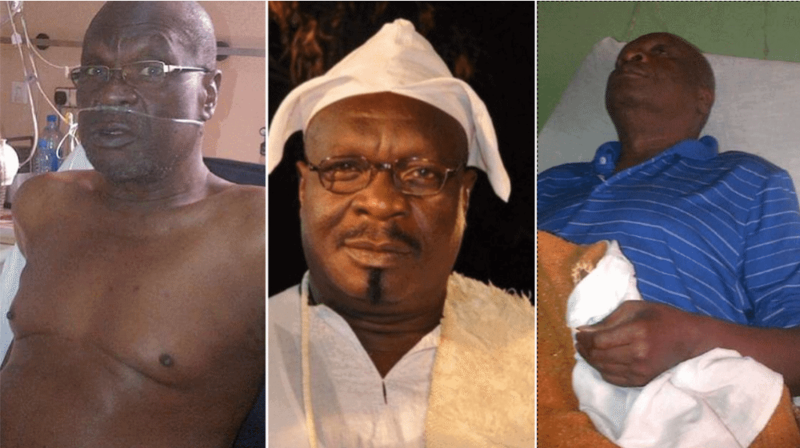 Veteran Nollywood actor, Dele Odule, has revealed details about the death of his colleague Olumide Bakare. 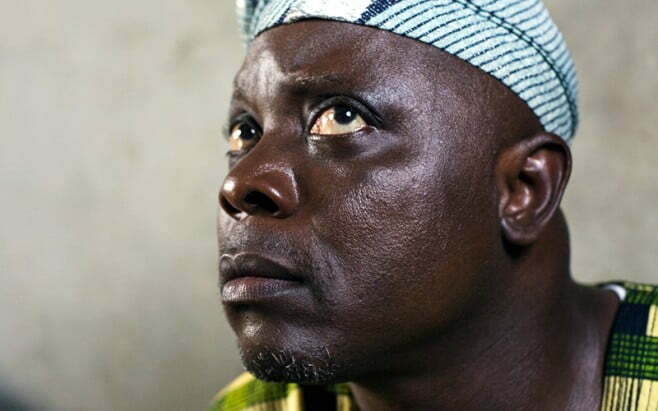 In a chat with The Nation, Odule said that he gave up the ghost on his way to the hospital. On rumours of a failed surgery as it is being peddled online, Odule said “It is not true that he went through surgery again. He did undergo a surgery, but that was a long time ago and it was successful. Bakare had been ill for over three years, battling heart and lung illnesses.